Hello all! I am starting an NBA Rebrand Series and hope to do all 30 teams. 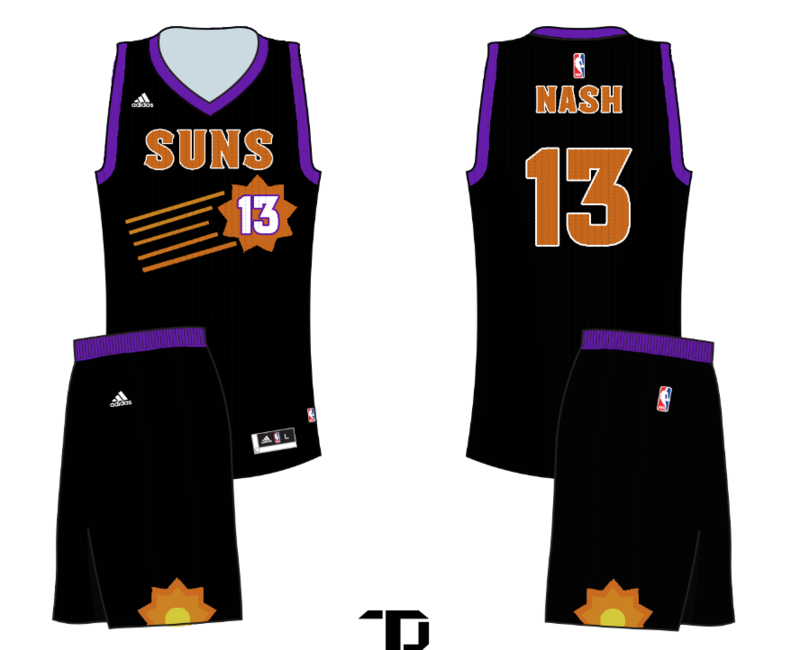 Here's my first, the Suns. I'll be honest these look sort of generic to me nothing that really pops or looks new. If that's what you are going for please let us know. I really like the jerseys, but I'm not feeling the shorts. I'd replace the rising/setting sun with the official firebird logo at the hip and striping (similar to the sun rays maybe) down the thigh. Also, the more I look at the jersey sun, something looks off. I think it needs an outline/more detailing, and instead of all the lines starting even with each other, maybe stagger them. Also, the name/numbers are different colours on only on jersey, thats bothering my OCD side. Sure these aren't exactly flashy, but they work. 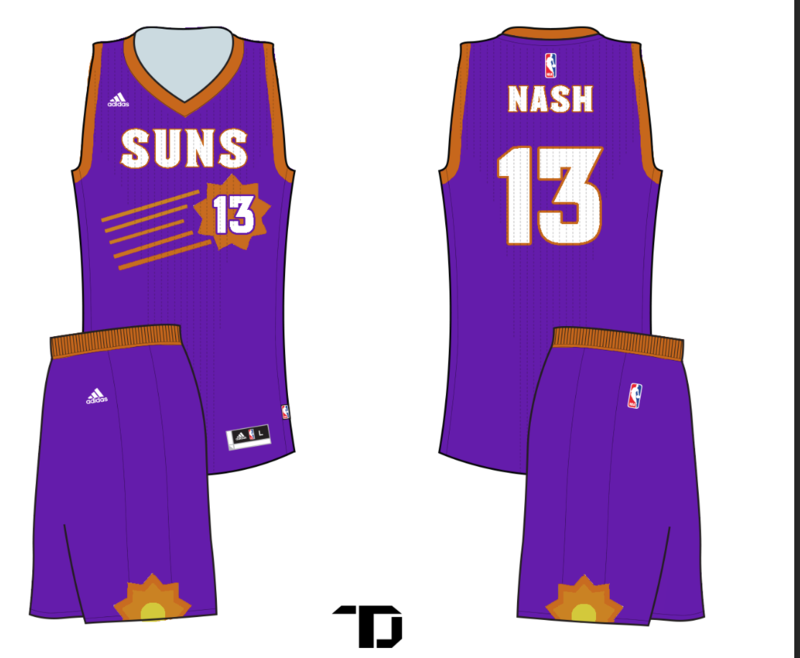 It just looks like a Suns team in an alternate timeline that stayed relatively conservative with their jersey designs over time. I look forward to the rest of the series which better see a damn dinosaur on the damn Raptors jersey again dammit! Boy, every year this website gets snobbier and snobbier. I used to be on here in 2010 and no one said like that. But ok I'll take that consideration. So bascially, only give feedback if it's what the creator wants to hear. no give feedback that doesn't sound like the viewer thinks he's so much better. My feedback is in align with the others. This looks dated and is not an upgrade on what they presently have. 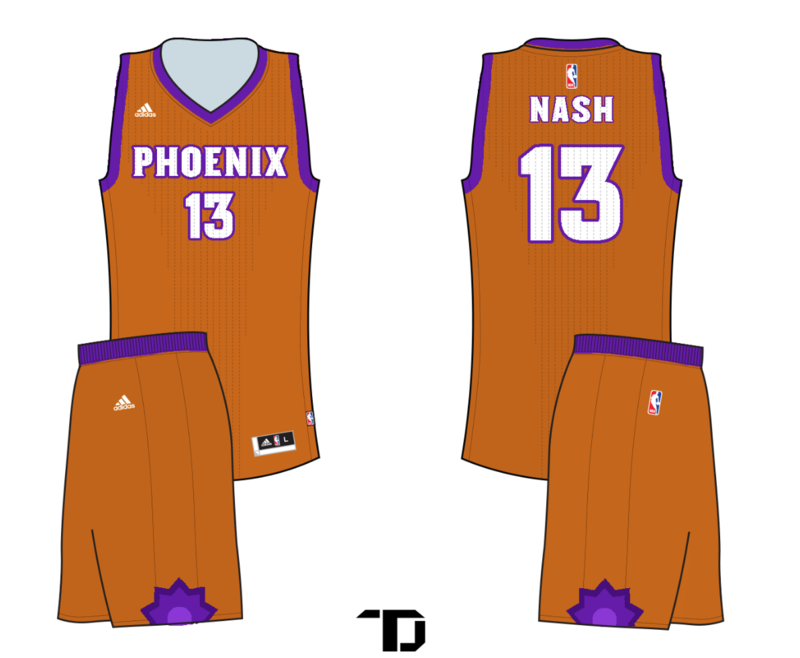 I see you're trying to make a marriage of past Suns uniforms but it shouldn't look this dated. I have seen how you have snapped at others for giving feedback, but that's what this forum is here for. I would lose the solid color of the neckline and sleeve stripe and do something different with the bottom of the shorts. I would also use a different font and remove the number from the center of the sun. In fact I would remove the sun all together. To me it doesn't look like the orange is bright enough. Other than that it looks great!!! Yeah. 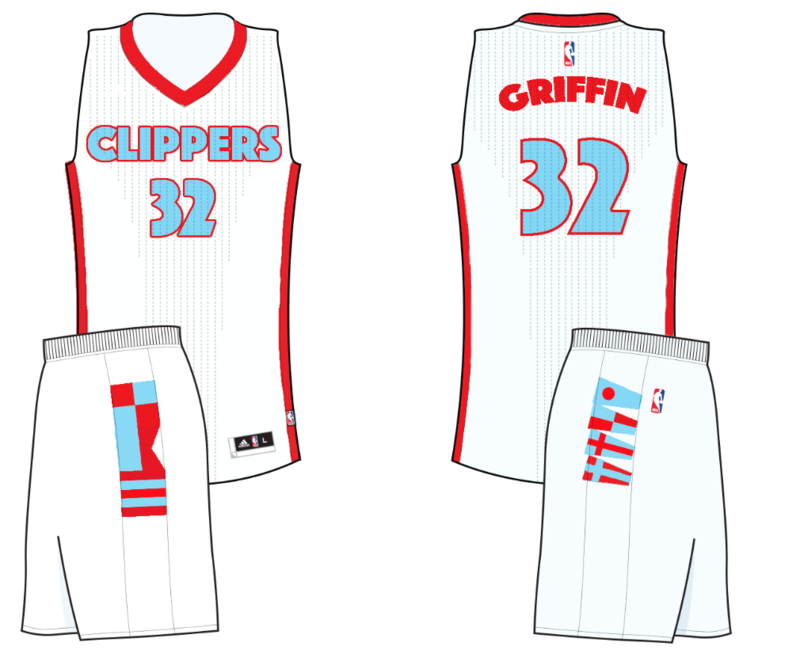 The alternates are really nice, but the home and the away kind of bore me. I feel that this isn't very modern, and it takes a step back from what they have. Not at all. I just would prefer constructive criticism as opposed to stupid comments about how I used the same font as a college. Maybe he could suggest a font, or say what he doesn't like about the one I used in the very least. 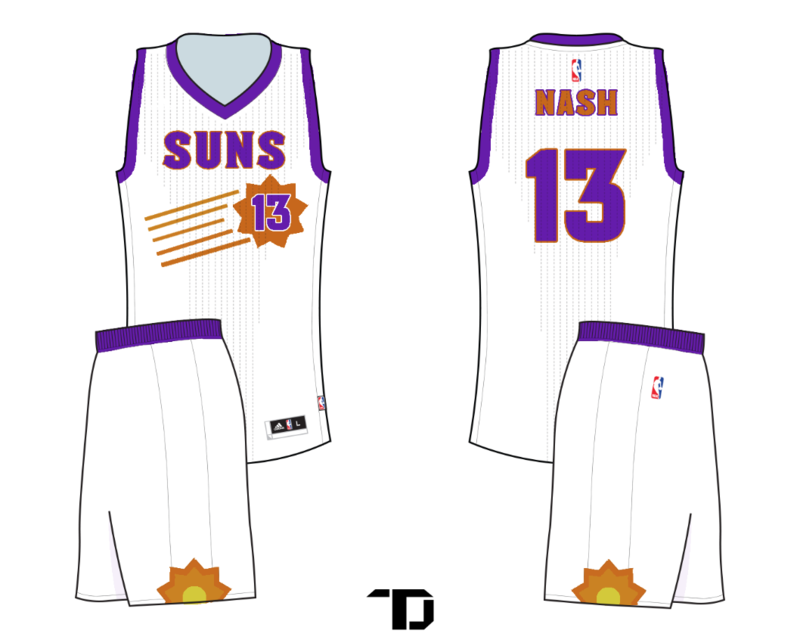 After hearing all the feedback for the Suns, I will certainly consider an overhaul of my current concept. I'll leave that for later though since it will be something fresh. 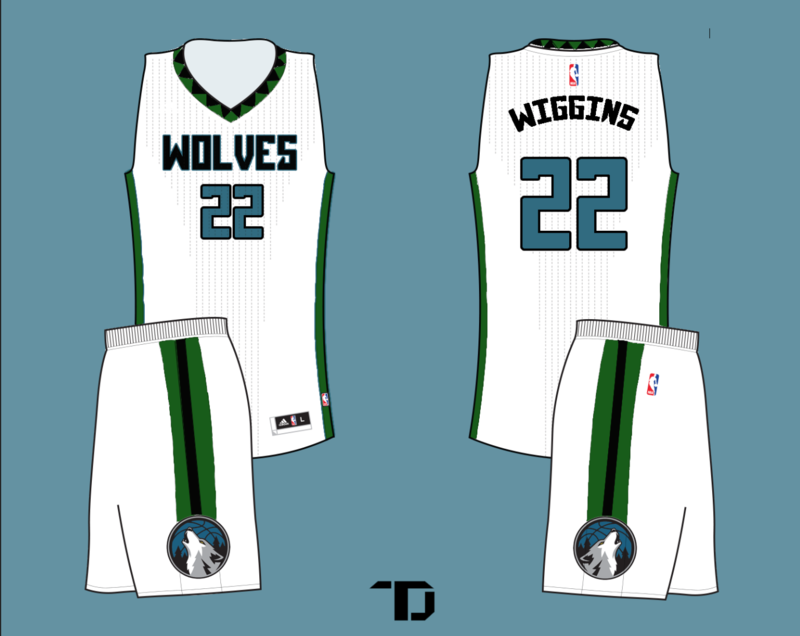 Until then, here's the T-Wolves. Also, does anyone know how to change the topic name? I believe you edit the title by editing the first post. Also, try changing the pants logo color to match the color you're using. Now this set I dig, especially the road and alternate. On the home, maybe try the side panel in blue, and it might me cool to see "Minnesota" on this set in a curved font, but otherwise this is a solid job. 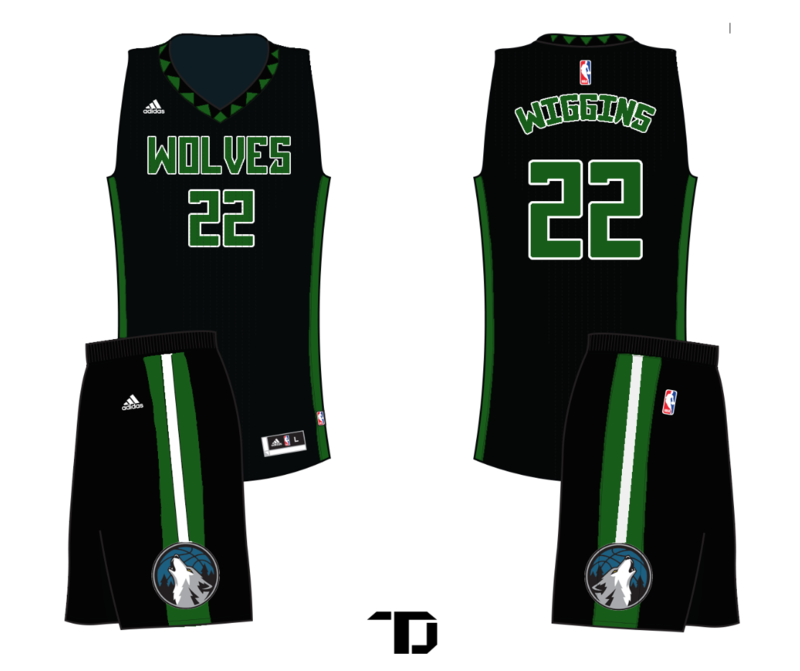 I love the T-Wolves uniforms! 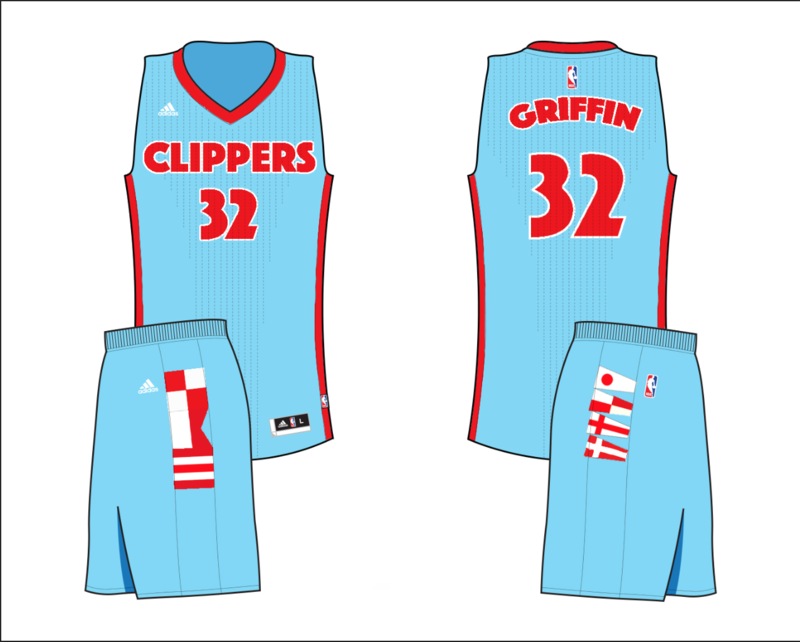 They remind me a little of the Vancouver Grizzlies, which is a good thing. I'm excited to see what you do to the Hawks! 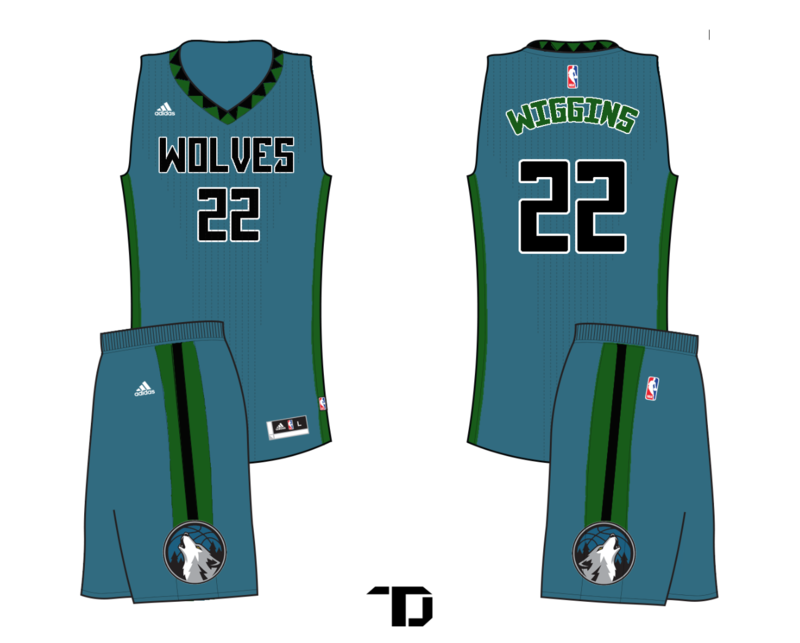 I like the Minn away's. Thanks for all the feedback on the Wolves. Mostly positive - I might try out the blue side panel although I generally am against that idea since my biggest goal in that uniform was emphasizing green. I might add a green alt soon. 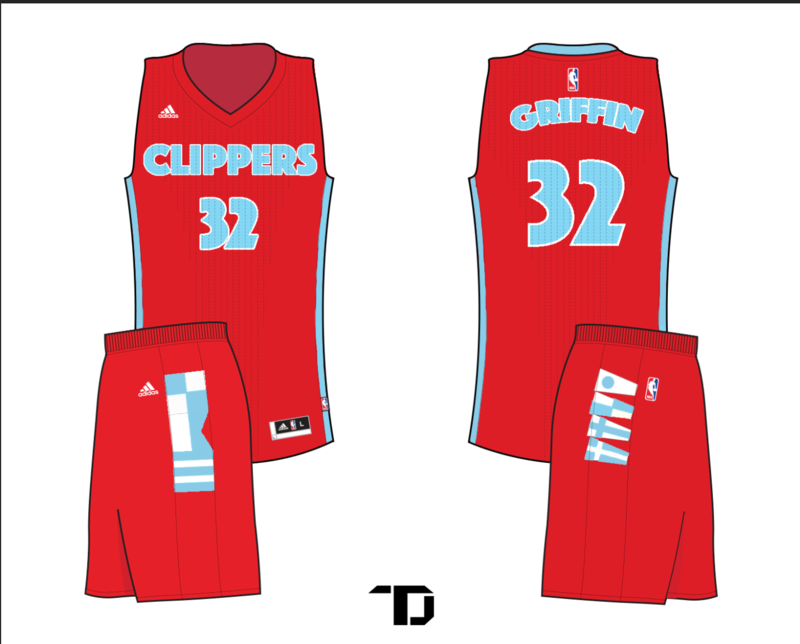 Here's the Clippers! I went back the old colors (with modifications) and used a new font (as with basically all these concepts). The pants flags say "LAC" and "1984"recolored.